After the traumatic choosing of the bike and the whole explanation of why and actually ordering the thing news comes in from Japan. Picture my first experience of Japan; I was in a Hotel external doorway half naked, holding a pair of shoes, with a courier bag over my shoulder wondering what how the hell I was going to contact Anne if the city fell into ruins. On the 23rd floor the next door building looked like a ship’s mast in a gale. Oh dear. 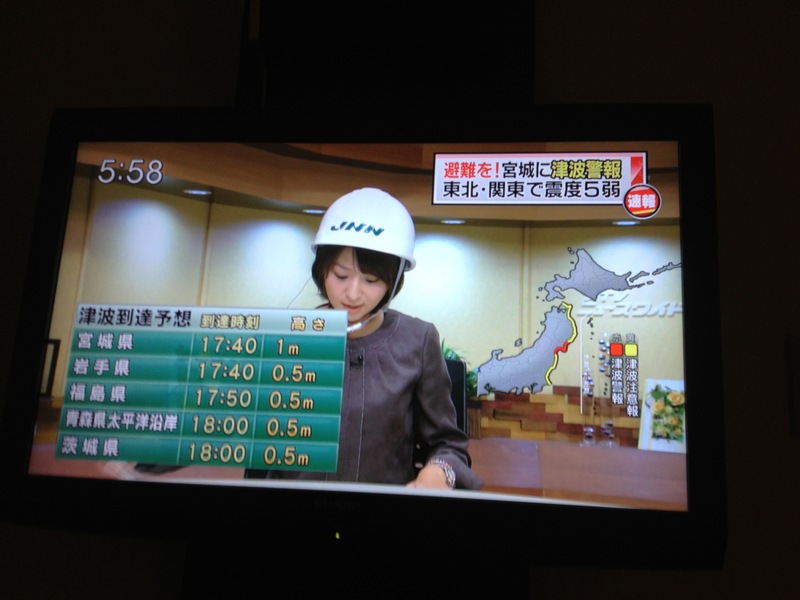 The big Tsunami was in recent memory for the population and the TV came on with a very aliased map overlaid on the hard hat wearing news anchor. All the text was illegible to me and there were red flashing areas so I got the hell out as soon as possible. I think what I am saying is that I understand from a first hand point of view how scary even the idea of an Earthquake or Tsunami can be. Never mind one where Honda factories get damaged. So a message appears on the Africa Twin forum with an internal letter from Honda telling all the dealers that the Kumamoto factory has been damaged and that the 40 bikes sitting in the factory that are destined for Australia have been damaged. Panic stations as I try and think of alternative bikes. 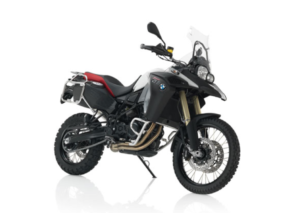 There are really only two viable alternatives that can handle the complete TAT and the ride back and they are the BMW F800GS and the KTM 990 Adventure. This is my blog, so anyone with a different opinion – sod off and start your own blog. I know it can be done on a C90, but I don’t have 6 months. We go to the BMW dealer. Look at the shiny BMWs then at the price tags. Now, I know a lot of people my age have had new cars and even own their own houses, but the most expensive thing I have ever bought is the computer I am writing this on and I use that every day to make a living. It’s already insane to be spending such a massive amount on a bike and the BMW is even more expensive. I also trawled the classifieds and the only not totally bananas priced or ones with milage that didn’t look like they had been round the world were in the US. So a round of “how much would it cost to import a bike to Canada” internet searches and nail biting went on. Same for the KTM. 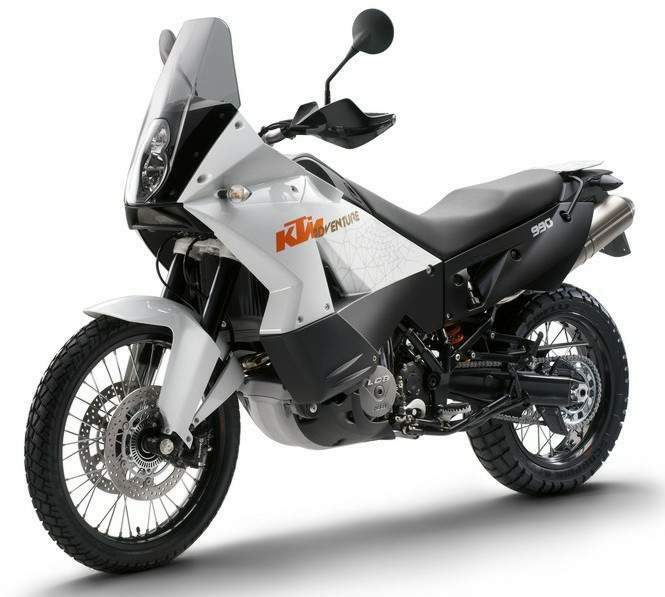 Anyway, I don’t really want a KTM. Or a BMW. For the cost of a second hand one I could have a brand new Africa Twin which, according to everything published is a better prospect. The hand of reason comes to me and says “Have you actually asked the dealer?”. “Err. No. But the internet says… ” The hand of reason’s fingers dance over her keyboard and “it takes about six weeks to get here, your delivery is six weeks away. It’s probably on the ship”. Right, on the ship, yeah. It’s on the ship bobbing away in the ripple of the earthquake, safely in it’s metal crate in a waterproof container deep inside (not one of those precariously dangly ones) a ship on the calm waters of the Pacific. It’ll be lazily shipped overland here and that’ll take at least 2 weeks. 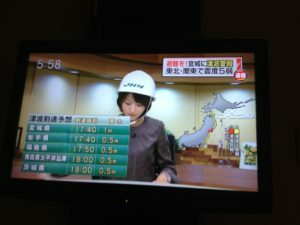 So we’re safe. I worriedly email Ali at the dealer and he says it’s all fine. It’s fine. Everything is okie dokie. So I go to the dealer and ask the lovely Christina what she knows. Now, I feel very sorry for these poor people that work in dealerships. Totally obsessed people like me come in nervously asking about things like earthquakes in Japan whilst surrounded by a raft of shiny bikes. She was very understanding and led me to her office where she called Honda Canada. It seems that the bloke responsible for the bikes has also got one on the first shipment and he says they’re on their way. Cool. I still don’t know why they can’t tell me exactly where it is. I mean I can order a pair of $30 headphones on the internet and it’ll tell me when the FedEx driver is taking a leak, but I can’t be told where my $18000 bike is? Weird. Well. After asking how grumpy the head mechanic was, I sheepishly asked if I could film the unboxing, sorry; de-crateing, and the PDI (Pre Delivery Inspection) and she said the chief spanner would be cool with that. This entry was posted in Africa Twin. Bookmark the permalink.